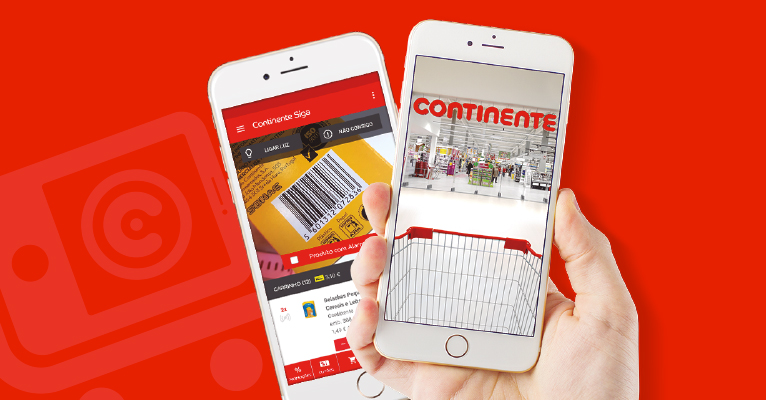 Earlier this year, our newest selfscanning mobile app, Continente Siga, was launched in 10 Continente stores. 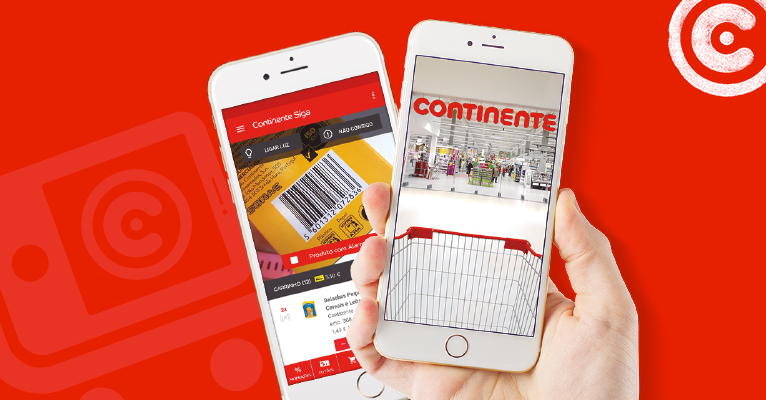 Continente Siga allows you to build your grocery lists and to shop in-store, using only your phone to scan and pay for the items you want to buy, quickly and conveniently, without waiting in the usual queues. Besides these main functionalities, it also adapts to the user’s preferences, giving them personalized promotions, coupons and product suggestions, tailored to their needs. Below is a summarized list of functionalities. Make the purchase in-store, directly on your smartphone, by self-scanning the product’s barcode. Buy online with delivery at home or through the Click & Go service. Create and manage lists, by voice, text and barcode reading. Get smart search results that consider your buying preferences. Add multiple articles to the cart in one go, using the “mais” command, example: “leite mais manteiga”. Find deals by adding the command “em promoções” to your search. – eg “detergente para a roupa em promoção”. Make quick and secure payments. View and use your available coupons. Use your Cartão Continente loyalty card balance to pay. Shelf.AI @ The Next Big Idea: Now with subtitles!